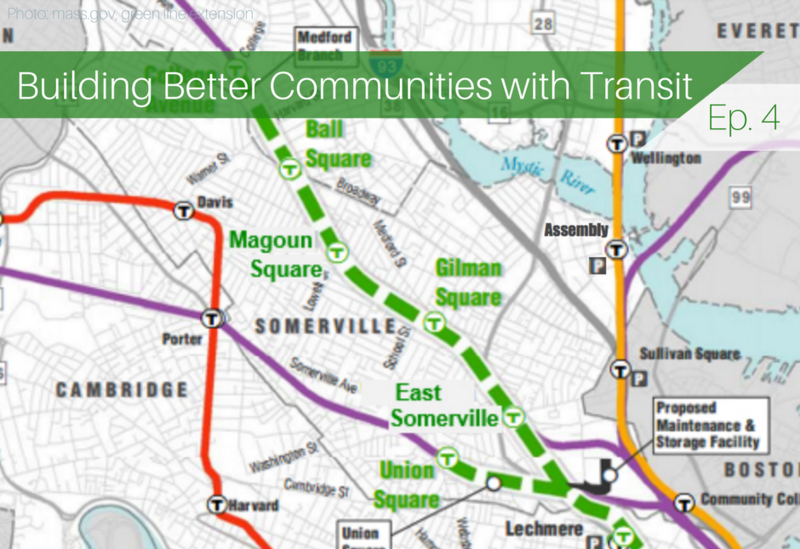 This week, we’re joined by Somerville Mayor Joseph Curtatone on Building Better Communities with Transit to learn about how the Green Line Extension is transforming the city by reconnecting it with high-capacity rail transit. 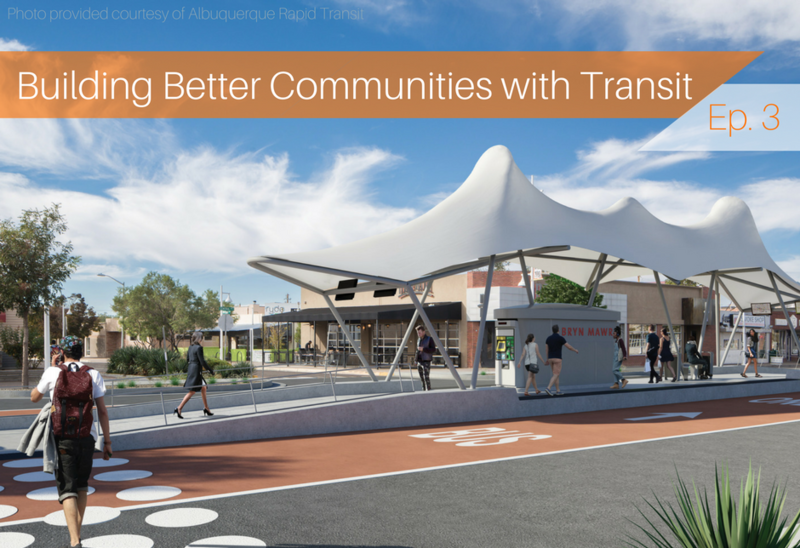 In this month’s episode of Building Better Communities with Transit, we connect with a planner who helped bring high-quality bus rapid transit to Albuquerque. ART, as the new line is called, is just one project but it forms a frequent and reliable backbone for Albuquerque’s entire transportation system. Today, we’re releasing the second episode of Building Better Communities with Transit: “Decarbonize the city, a few blocks at time.” This month we explore a new smart city concept taking shape in Denver, CO: Peña Station Next. On Wednesday, January 10th, LOCUS was joined by the Connecticut Main Street Center and the cities of New Haven and Hartford, Connecticut and Springfield, Massachusetts to talk about the number of opportunities for developers and investors to meet the region’s growing demand for walkable, transit-oriented development along the new Hartford Commuter Rail Line, slated to begin service in May. This new podcast taps into expertise on development near transit—heavy rail, bus and everything in between—to share the experiences of communities across the country, large and small. Want to build transit-oriented development in Cleveland? 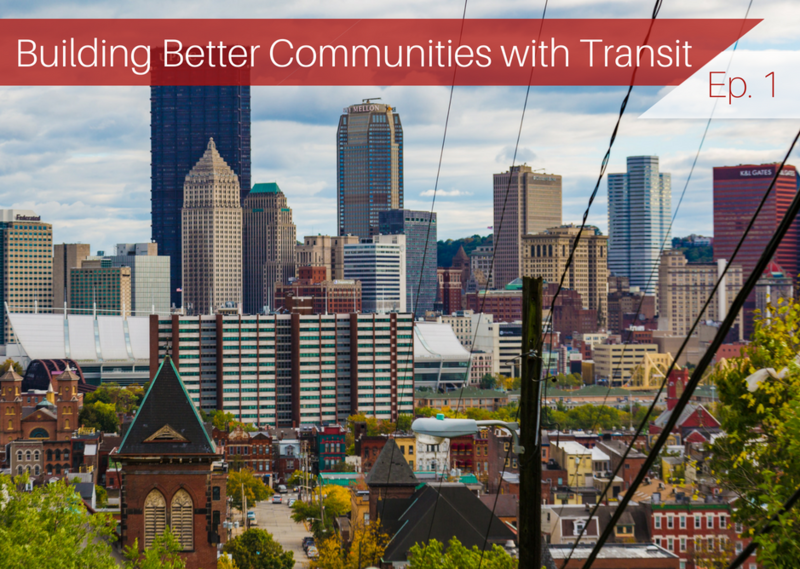 Are you interested in building transit-oriented development in Cleveland? Join LOCUS and the Northeast Ohio Areawide Coordinating Agency on Monday, August 14, 2017 at 2:00 p.m. EDT for a webinar on the remarkable development opportunities in and around Cleveland, OH. Vibrant, walkable neighborhoods can help attract new residents and jobs, support existing businesses, and benefit everyone’s quality of life. We’re excited to announce an in-person event exploring how these strategies are working in two particular cities—and how communities anywhere can use this approach. 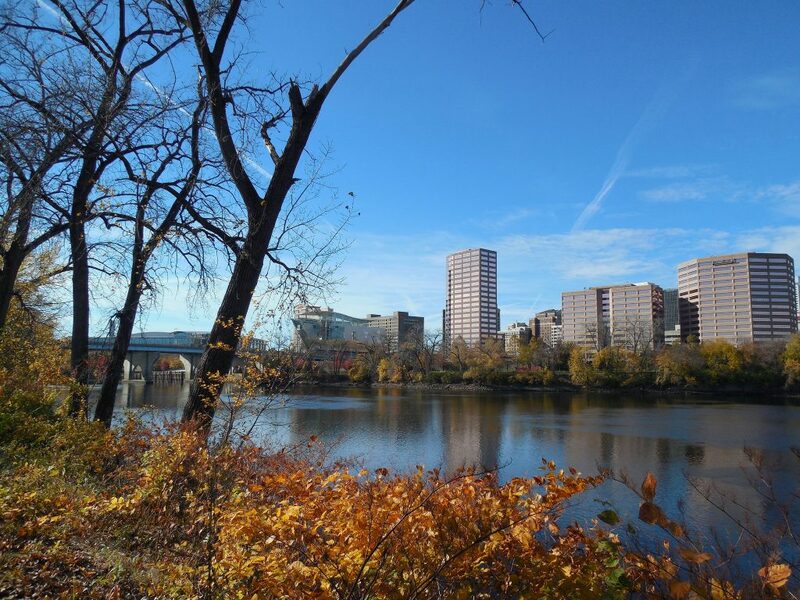 Introducing a new weekly newsletter all about the best practices in transit-oriented development. TODresources.org is home to a trove of information about equitable transit-oriented development projects from across the country. 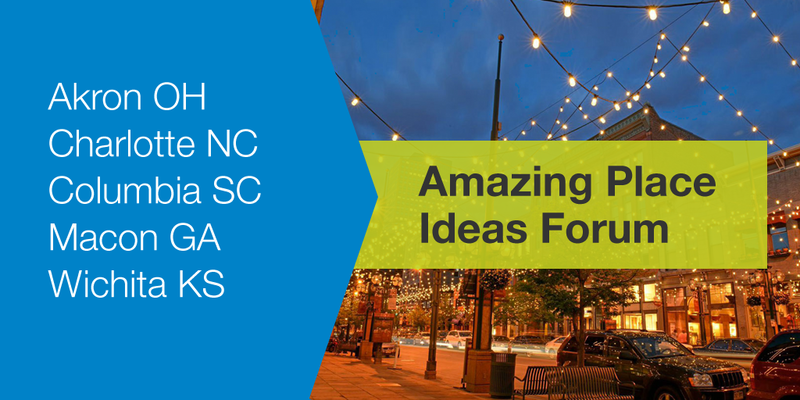 These resources showcase the best, most innovate approaches to TOD nationwide. 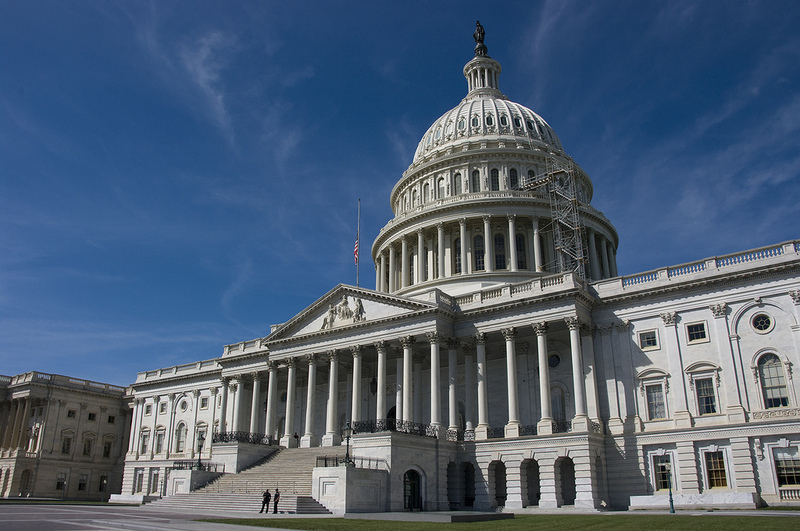 We want to better highlight those strategies and help more people across the country use them in the year to come. On Tuesday we released Empty Spaces, new research looking at the real parking needed at five transit-oriented developments (TODs). The report, produced in partnership the University of Utah, looks at how much less parking is required at TOD than standard engineering guidelines suggest, and how many fewer vehicle trips are generated than those guidelines estimate.